A Green Point woman says she’ll be celebrating her Lucky Lotteries Mega Jackpot win by telling her husband it’s time to put down the tools and retire earlier than he planned. 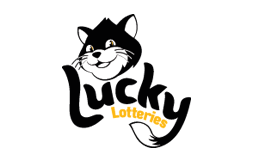 The New South Wales player won the guaranteed 1st Prize of $200,000 in Lucky Lotteries Mega Jackpot draw 1220, drawn Monday 11 February 2019. The woman revealed she couldn’t wait to break the life-changing news to her husband who’s been ready to retire for years. The winner, who wishes to remain anonymous, purchased her winning entry of one random number at Supanews Erina Corner, Shop T345 Erina Fair, 620-658 Terrigal Drive, Erina. 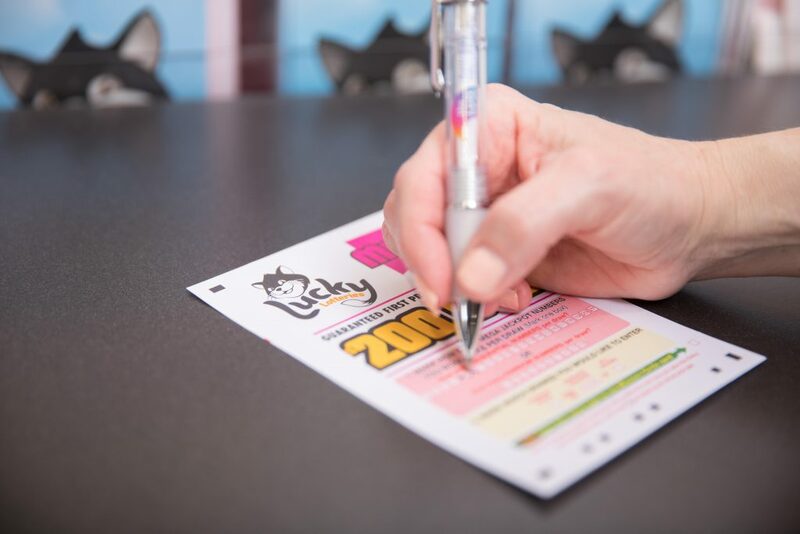 South Brisbane dad to take the kids caravanning with $200,000 Lucky Lotteries win Lake Cathie retiree lifted to new heights with $200,000 Lucky Lotteries win! The thrilled woman couldn’t contain her excitement this afternoon as a NSW Lotteries official confirmed the life-changing news. “I’m so excited!” she exclaimed. “I kept buying tickets hoping to win the jackpot, but $200,000, I’m happy with that! The regular player revealed her windfall had come at the perfect time. “My husband would love to retire, he’s been ready to retire for years so this will definitely make that possible,” she explained. “Life is too short not to enjoy yourself. I can’t wait to enjoy this with my husband. “He will be blown away when I tell him this great news. Supanews Erina Corner manager Kellie Gentle said selling a major prize winning entry has been a long time coming for the outlet. “We’ve been waiting and waiting for this day for what feels like a long time,” she said. “We’ve sold a few entries lately that have won division two or division three but no major prizes, so we’re very excited. 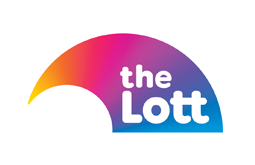 The Lucky Lotteries Mega Jackpot prize is now $42.04 million for draw 1222 while the Lucky Lotteries Super Jackpot is now $3.36 million for draw 10272.